TheArmenian wrote: Apart from being very expenses. Guided or corrected shells like Krasnopol and Copperhead have another drawback: They need a spotter relatively close to the enemy to "laze" the target. So the usage of this kind of shells is restricted and lacks the degree of freedom enjoyed by regular dumb shells that have been used for decades, or even centuries. I think that can largely be mitigated by creating a gun launched UAV with laser targeting equipment. Actually there should be some medium sized UAV unit attached to the artillery batallions that would give recon, fire control corrections and target designation to the artillery, also if Army ever get its own aviation there should be dedicated helicopter platform on KA60 (i guess this is the best choice) to be used as flying command post and target designation for artillery. Creating good network of systems that can designate targets is very important and Russians should invest it imo, one soldier in company can carry laser designation device, that is not much of an issue to provide one such device on 100-150 soldiers. Cant find any details for this 2S33 spec online. 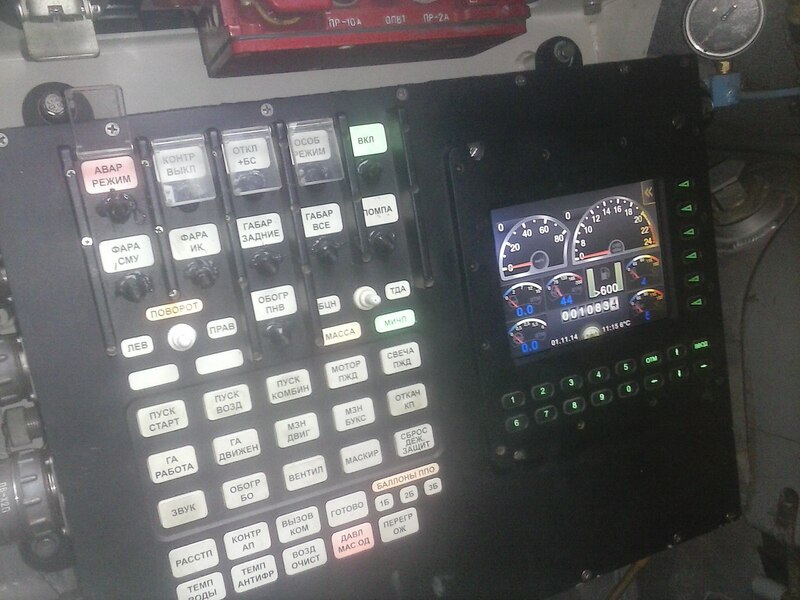 Whats the specs for this modernized 2S33 Msta-SM, what all have changed w.r.t to the 2S19 Msta-S in this upgrade? Any chance for a longer caliber gun, say 52cal from the current 39cal? Dima wrote: Cant find any details for this 2S33 spec online. From what i am aware original MSTA-S is using L47 gun. "It is fitted with a 152-mm / L47 howitzer, which is similar to that used on the 2A65 Msta-B towed howitzer, additionally fitted with an semi-automatic loader and fume extractor." Only thing i found about SM some months ago that it has improved navigation equipment. 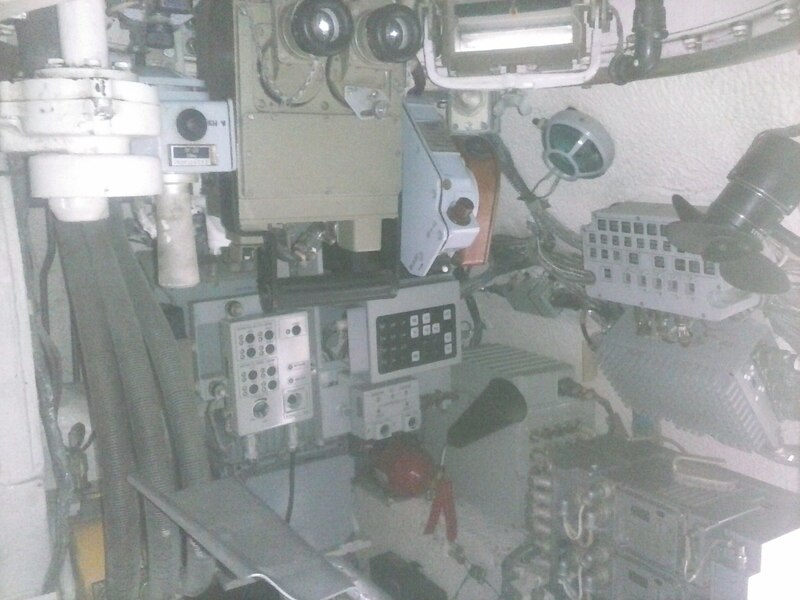 AFAIK the new guidance kits for standard artillery rounds include GLONASS and steering fins and can be fitted to standard shells as a normal fuse would be fitted. the low cost means they can be used as standard fuses, yet offer greatly improved accuracy over standard shells. 10m CEP has been reported. Obviously with an area target you could calculate a pattern for the individual shells to be targeting to get a nice uniform distribution of shells too so even with area targets the guidance kits would be useful. Artillery batteries will have a range of recon resources that will likely include light and medium UAVs as well as helos like Ka-52 to find targets whose coordinates can be transmitted back to the artillery unit to rapidly fire on the targets. The guided shells as mentioned requires laser designation. Such shells might be more ideal for mobile targets such at heavy armor. The use of SUAVS for fire adjustment has reduced the number of shells traditionally needed to take out targets. 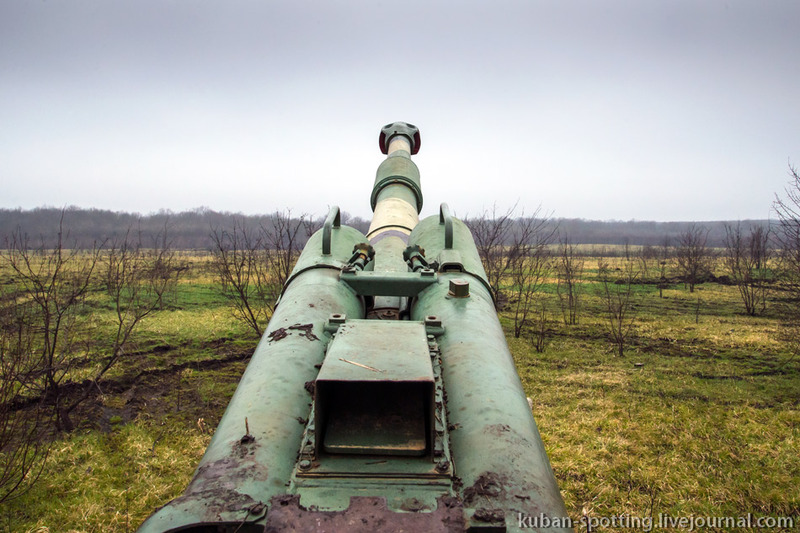 The Orlan-10 artillery combination was effectively used in Ukraine. The article below mentions that just 38 shells were used to take out US supplied counter battery compared to the 300 traditionally required. This contract seems logical to me, simply because the production of the Koalitsiya cannot start until the Armata platform's production is ramped up to a certain point. I know, but Koalitsiya will replace Msta. There are plenty of improvements in the new model MSTAs that makes them rather more useful than the vehicles being retired or refocussed. The 2S3 is obsolete... even in the newer models and keeping those vehicles in service just keeps another chassis and engine and transmission in service to require spares for and trained service personel. MSTA is a good vehicle but now that Koalition is practically ready they should not build a huge number of a model on the verge of being replaced. Russian self-propelled guns (SPG) will soon have the possibility to replenish ammunition with the help of unique support reloading vehicle, newly designed for the Russian military. Based on Armata Currently known under the technical name Izdelie 2-F66-1, the vehicle was developed by the Burevestnik Central R&D Institute. It is based on the KamAZ-6560 eight-wheel chassis. 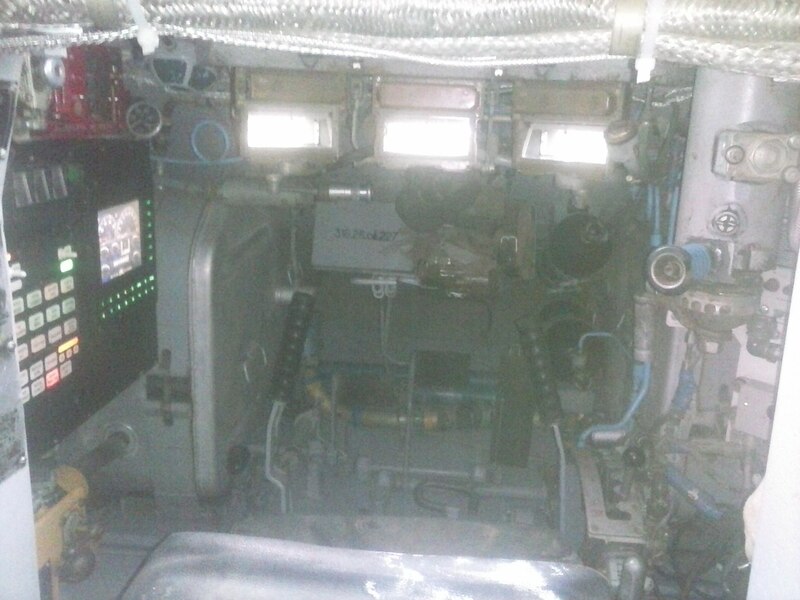 The new vehicle is equipped with a special manipulator which enables instant resupplying of an SPG without involvement of its crew. " As for now, the vehicle has undergone government tests. Deliveries to the armed forces will begin next year," a Burevestnik representative told the Russian newspaper Izvestia. 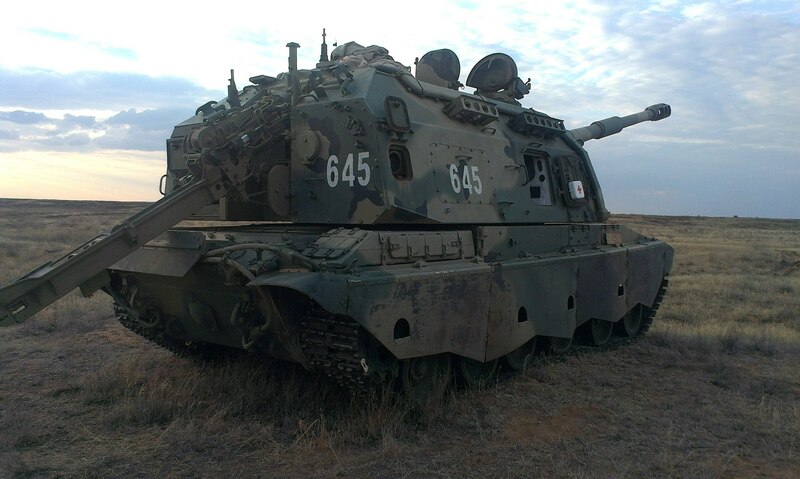 The newest vehicle will be delivered along with MSTA-SV self-propelled howitzers, which were contracted by the Defense Ministry in September. On the outside, the new reloading vehicle looks like an ordinary truck with a container mounted in the cargo box. Inside the box, there is a revolver-type reloading system which contains 92 artillery shells. Controlled by the operator, the system rotates and delivers a projectile to a special manipulator resembling a human’s arm. The manipulator grabs the projectile and puts it in the loading mechanism of an SPG. Until now, having run out of ammo, SPG units had to leave artillery positions for a safe place where they could replenish ammo. Traditional reloading is time-consuming because it is done manually by the crew. The new reloading vehicle will accelerate the procedure several-fold. If previously reloading usually took up to several hours, the 2F66-1 can reload 50 shells in just several minutes. "Each artillery division will receive one 2F66-1 reloading vehicle. Its capabilities will increase the firing rate of artillery units by 2-3 times and seriously reduce the reloading time," a Defense Ministry source told Izvestia. Currently, analogues of the 2F66-1 are used with the newest Swedish howitzer Archer. It is based on the Volvo A30D chassis and can carry over 40 shells. Analogous reloading vehicles are also in service with the French military, working with the Caesar self-propelled gun. 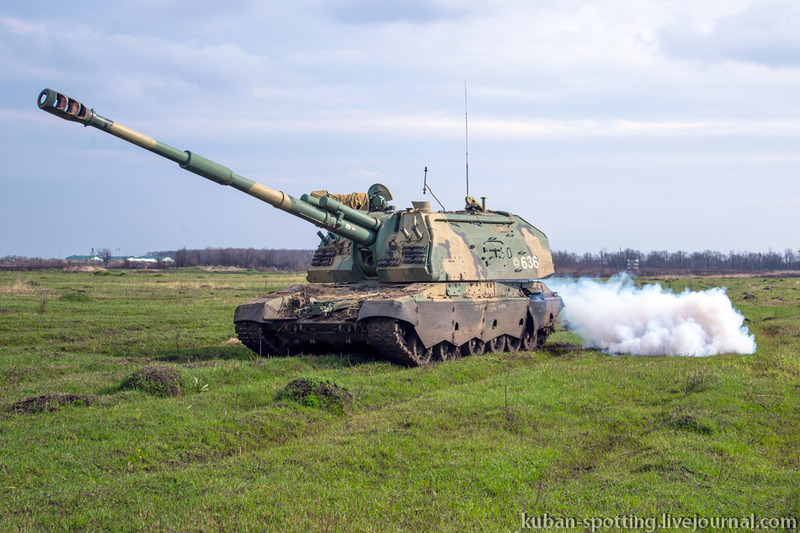 The introduction of the 2F66-1 is a serious step to accelerate and facilitate the work of artillery units, military expert Viktor Murakhovsky said. "In addition to an automated fire management system, a support reloading vehicle is an important step to increase the efficiency of the Russian artillery," he said. "The MSTA can perform eight shots a minute and, as a result, it runs out of ammo in just a few minutes. The use of automated reloading vehicle allows for rapid reloading and increased firerate." 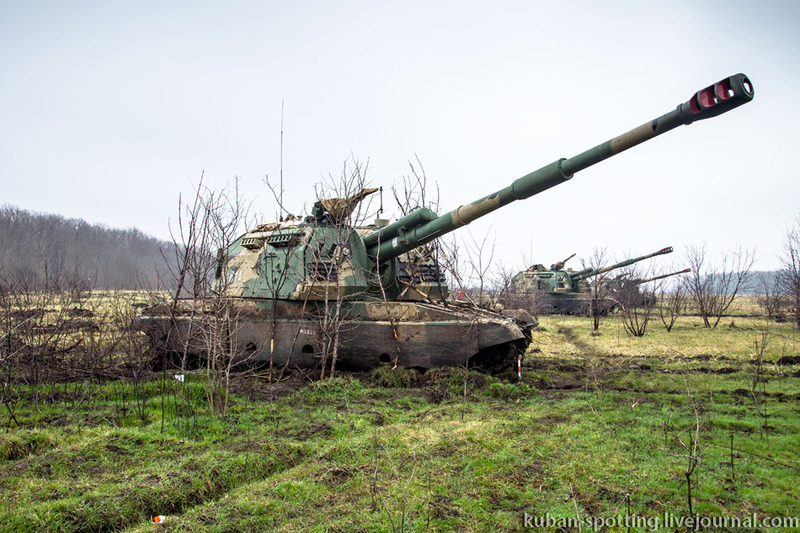 Νew 152-mm self-propelled howitzers 2S19M2 "Msta-S2" in lrge exercises at the Molkino training ground near Krasnodar. 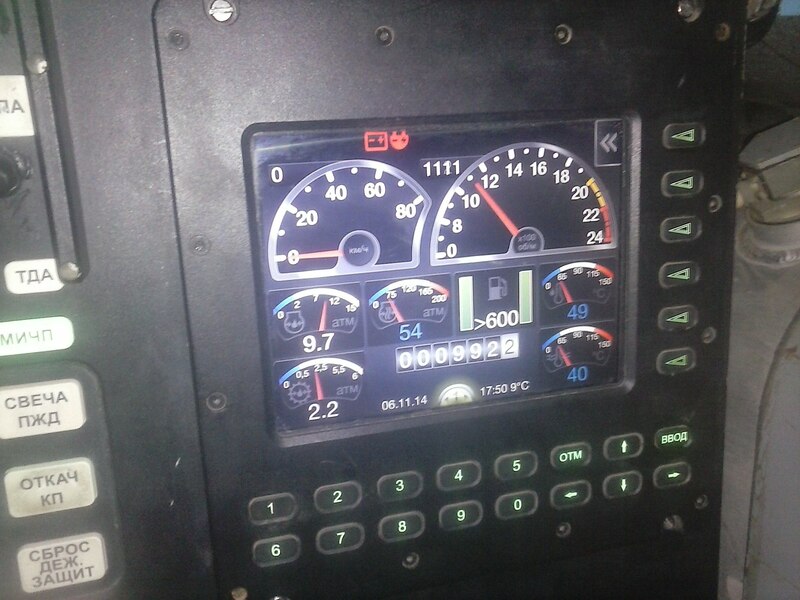 Uralvagonzavod (UVZ) subsidiary Uraltransmash has fulfilled a 3 year MTSA-S upgrade contract to 2S19M2 standard. Artillery Brigade in Kolomna - pt. 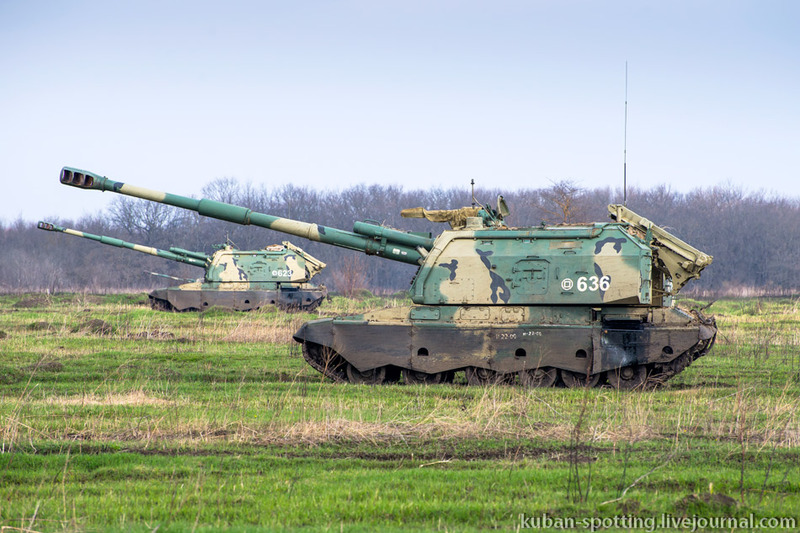 of 20th Guards Army, Western Military District(ZVO), has received around 10 modernised 2S19M2 Msta-S self-propelled 152mm howitzers.